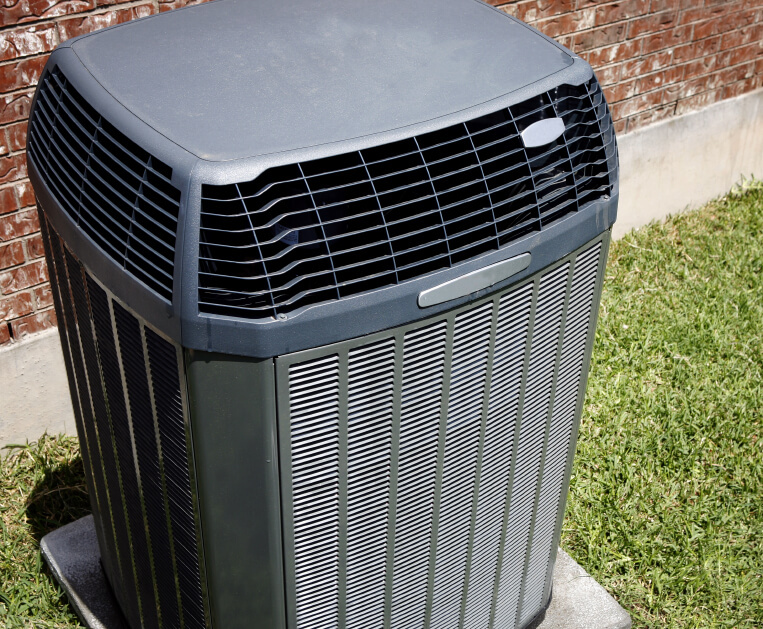 Contact Arronco Comfort Air to Request HVAC Services! Heating and air conditioning is our specialty here at Arronco Comfort Air! Whether in an existing home that needs repair or replacement, or a new build that needs an excellent system. This section includes our “conventional” heating and air conditioning options. Request a free estimate for HVAC repair, maintenance, or replacement services in Northern Kentucky! Whether you need to replace a broken heat pump or upgrade your entire HVAC system, our contractors in Northern Kentucky are happy to help you save more with better-running, energy-efficient equipment. 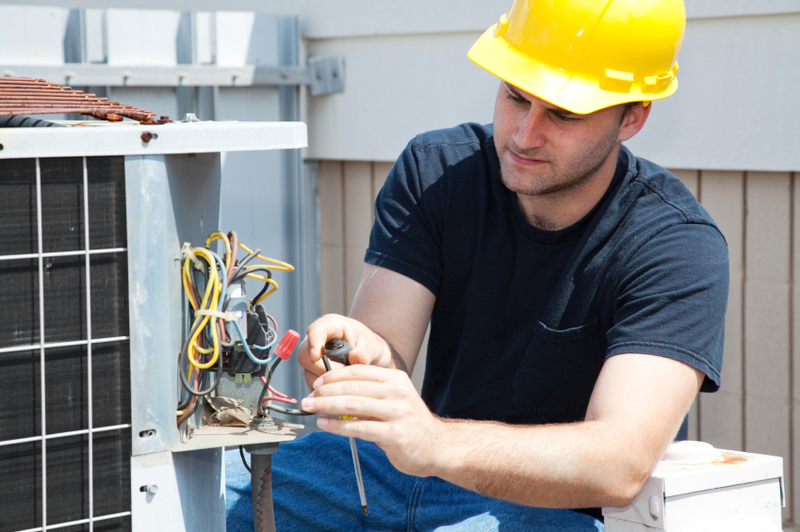 Contact us for all of your HVAC repair, maintenance, or replacement needs in Northern Kentucky! Contact our HVAC contractors in Northern Kentucky! For air conditioning repair, maintenance, or replacement services, contact our HVAC contractors in Northern Kentucky today! 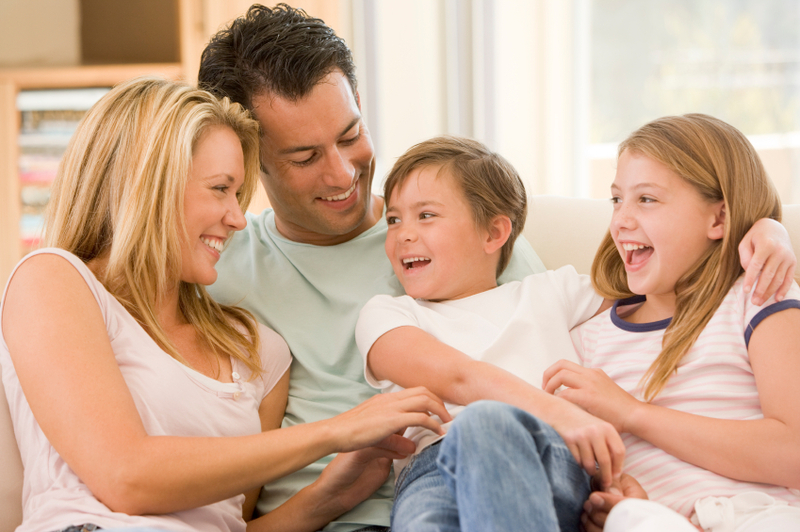 For homes in northern Kentucky, we offer an array of heating products and services. Whether you have an interest in geothermal products or need to schedule repair services for your existing heat pump or furnace, we can recommend the services and product that will best serve you. Talk to us today to schedule residential or commercial heating services in Northern Kentucky!